The Brazilian Senate Plenary approved on Tuesday (2) the bill that creates rules for special protection of “high reputation” brands. PLC 86/2015 allows the holder of an industrial trademark to request the Brazilian PTO (Inpi) to recognize this title at any time. The text has been modified and will have to be returned to the Chamber of Deputies. “High reputation” is a classification that guarantees a brand protection in all markets, not just the one in which it operates. With this recognition, no other company can be registered with the same name, even if it is from another branch. Inpi currently recognizes 41 “high reputation” brands. PLC 86/2015 regulates the Industrial Property Law (Law 9.279 / 96) to specify that “high reputation” may be requested at any time. Currently, only an INPI internal standard addresses this issue. According to the rule, the interested parties must wait for a third party to request the registration of the same mark in another branch. The text also determines that, in case of approval of the application, the recognition of its “high reputation” will be noted in the trademark register. Thus, the owner of the mark will have a document proving his right to special protection. The classification can be challenged at the request of third parties with “legitimate interest” that require the Inpi an examination of the classification substandard. 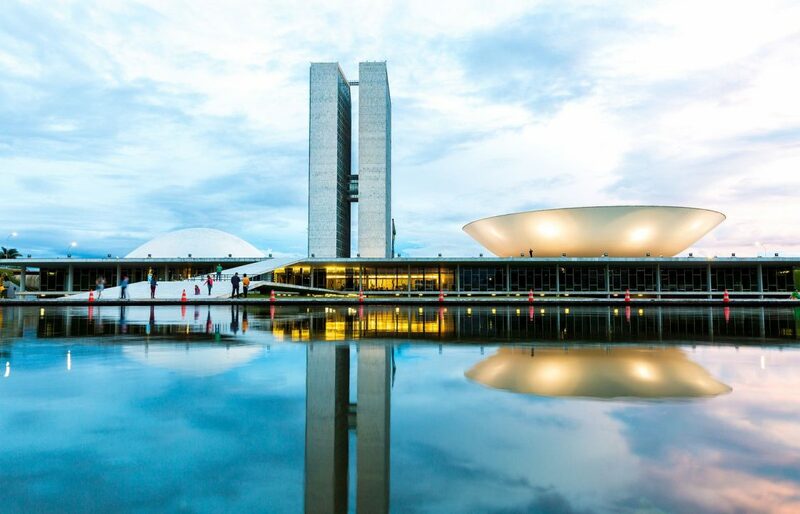 “The current legislation is silent on the process of recognizing a brand as being highly reputed,” said the rapporteur of the project, former senator Flexa Ribeiro (PSDB-PA), in his opinion.